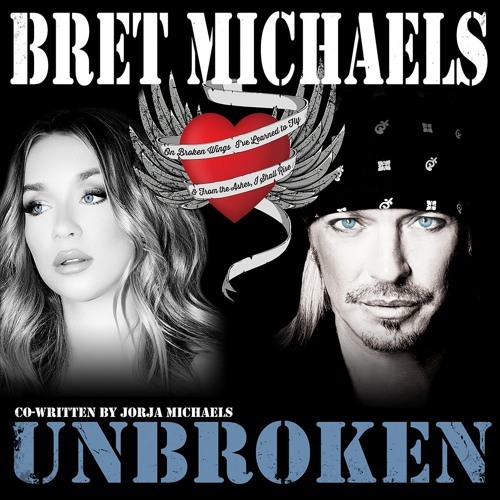 Jorja and Bret‘s eldest daughter, 18-year-old Raine Michaels, along with their mom and Michaels‘s on-off love Kristi Gibson, appeared in the short-lived 2010 reality show “Bret Michaels: Life As I Know It”. In 2017 and 2018, POISON toured for the first time since 2012, a hiatus largely due to Michaels‘s frequent tours as a solo artist, during which he typically performs a setlist that differs little from what POISON plays. Michaels‘s songs have sold more than 50 million albums worldwide since he first rose to fame with POISON. Bret‘s Life Rocks Foundation donates to charitable causes and sends children with Type 1 diabetes to camp each summer.